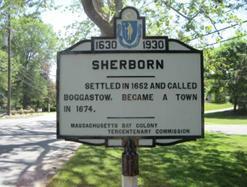 Sherborn is a residential community located about 18 miles southwest of Boston. Established in 1674, the town is proud of its rural heritage still evident in several active farms and orchards, and preserved in Town Forest and other extensive public lands. Open space comprises more than 50% of the town's area. Because all properties have individual wells and septic systems, minimum house lot size is one acre, and most sites are even larger. Sherborn is an active, outdoors-oriented town where residents enjoy miles of trails through woods and meadows for walking and horseback riding, swim and boat in Farm Pond, and participate in any number of team sports. 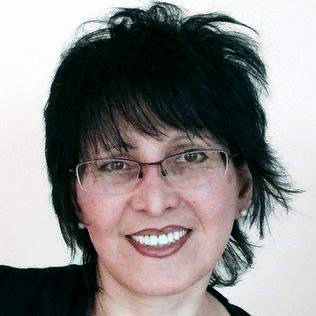 A high degree of volunteerism due to strong citizen support for town projects, and commitment to excellence in public education, characterize the community's values today, as they have for more than 300 years. It is located in eastern Massachusetts, bordered by Framingham and Natick on the north, Millis on the south, Dover and Medfield on the east, and Ashland and Holliston on the west. Sherborn is 18 miles southwest of Boston; 22 miles east of Worcester; 32 miles south of Lowell; 38 miles north of Providence, Rhode Island; and 195 miles from New York City.